Windermere Farms specializes in the import, export, training- and sale of baroque horses worldwide since 1998. 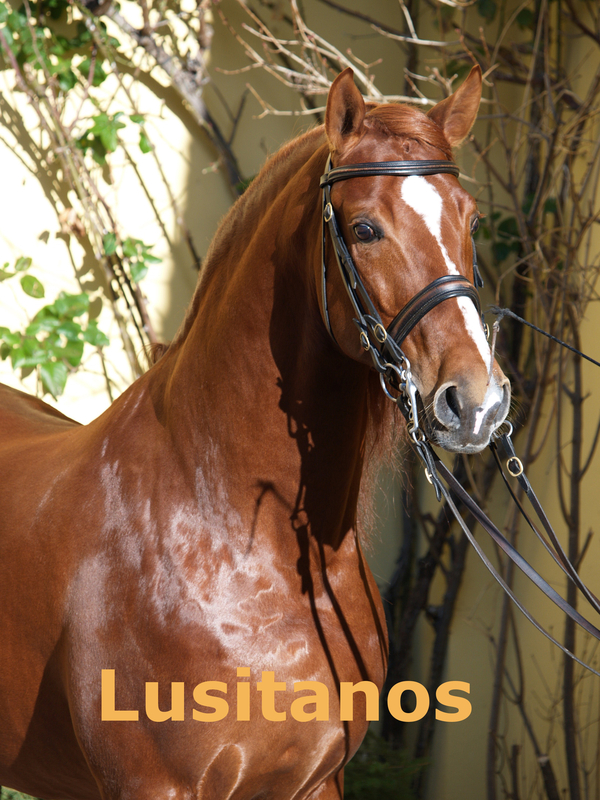 All of our horses are carefully selected in Europe. 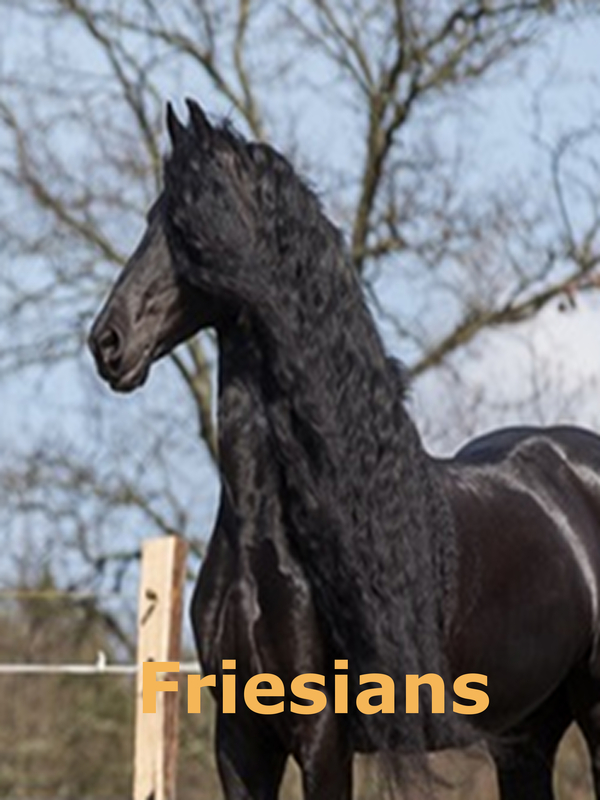 Our focus and our reputation stand for Exceptional Beauty and remarkable Athletic Performance, combined with a Wonderful Mind and 100% Soundness in a single horse. Our unique training philosophy combined with Cranio Sacral therapy is geared towards creating a light, calm & balanced yet responsive horse with exceptional functionality in its specific discipline. 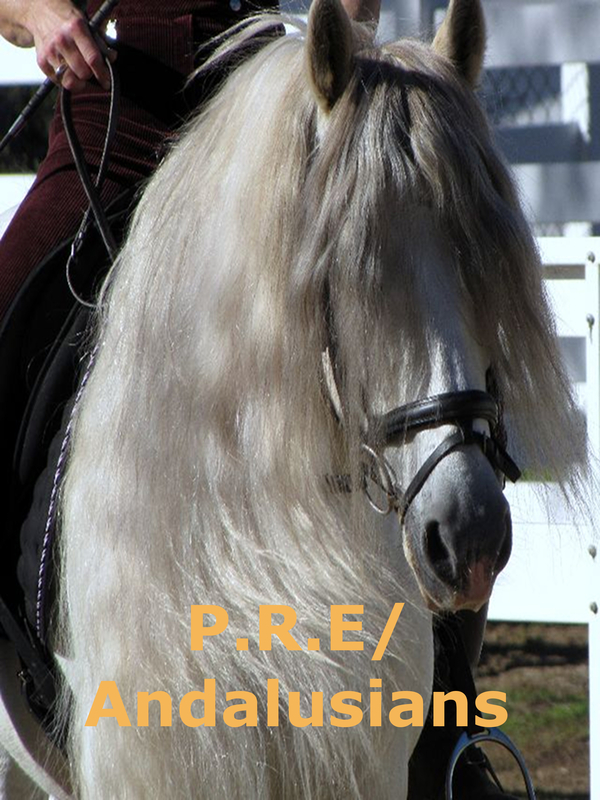 Beautiful performance horses an amateur can truly enjoy!